It looks like AT&T and T-Mobile are gearing up to push Android 4.4. and Sense 5.5 to their respective variants of the HTC one, according to HTC Executive Product Manager @moversi. Another Great News! 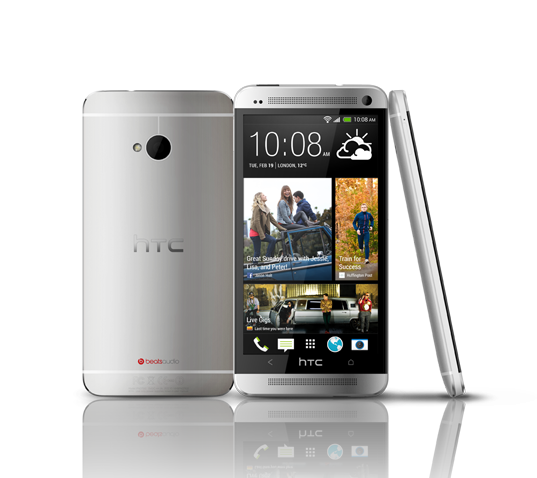 We have received AT&T's technical approval for the HTC One w/4.4 + Sense 5.5. Looking to get the OTA out soon. Thanks! Once the updates have been accepted, it generally doesn't take a lot of time before we can expect to see them hitting devices. Keep your eyes open, One owners – your KitKat is coming soon.